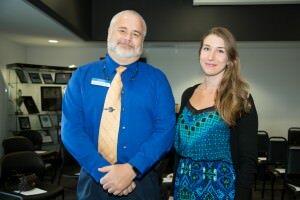 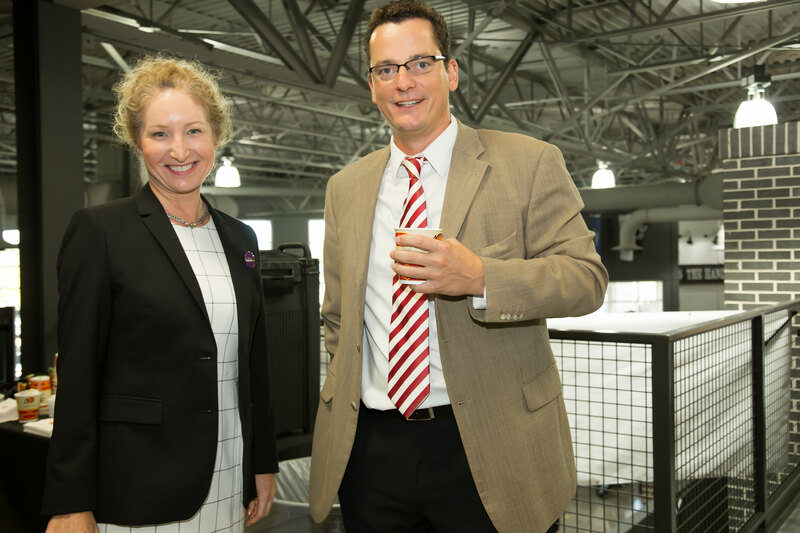 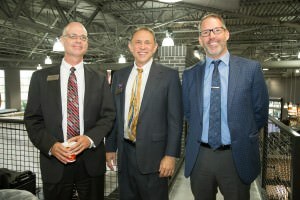 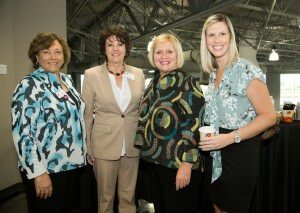 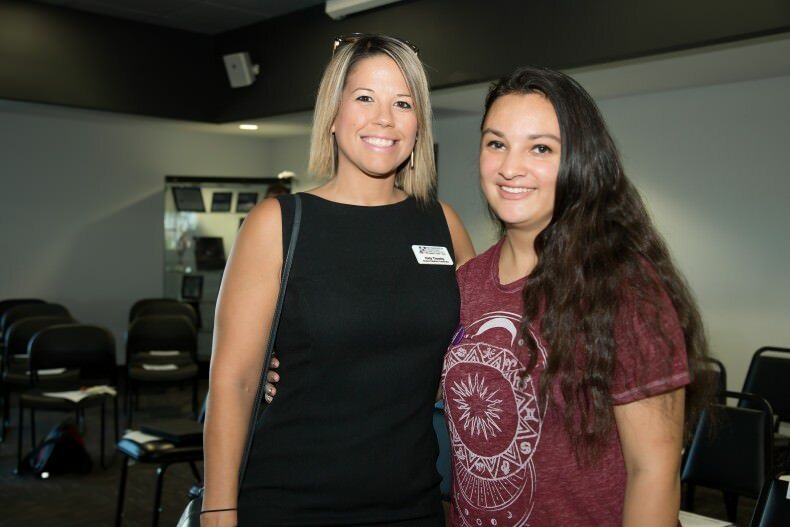 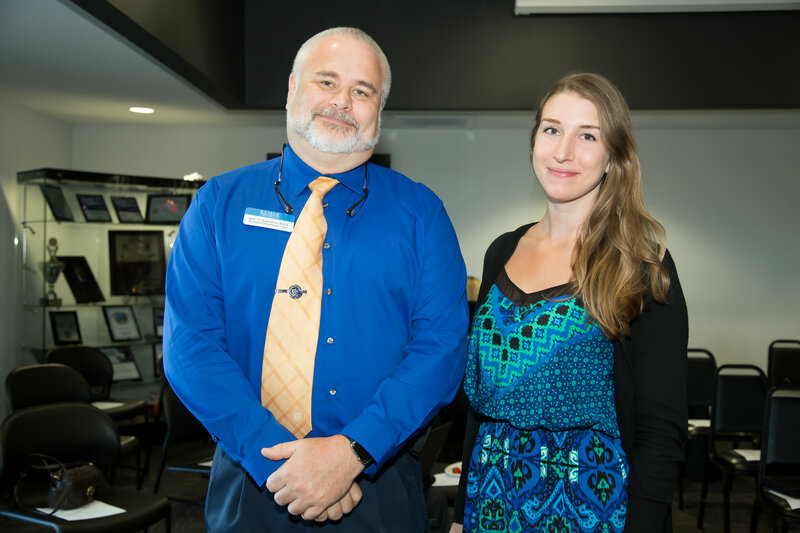 FORT MYERS, Fla. (Sept. 20, 2016) – More than 100 attendees recently gathered at Six Bends Harley-Davidson in Fort Myers for the FutuerMakers Coalition’s annual Champions Breakfast, part of a Southwest Florida partnership committed to transforming the regional economy by increasing post-secondary completion. 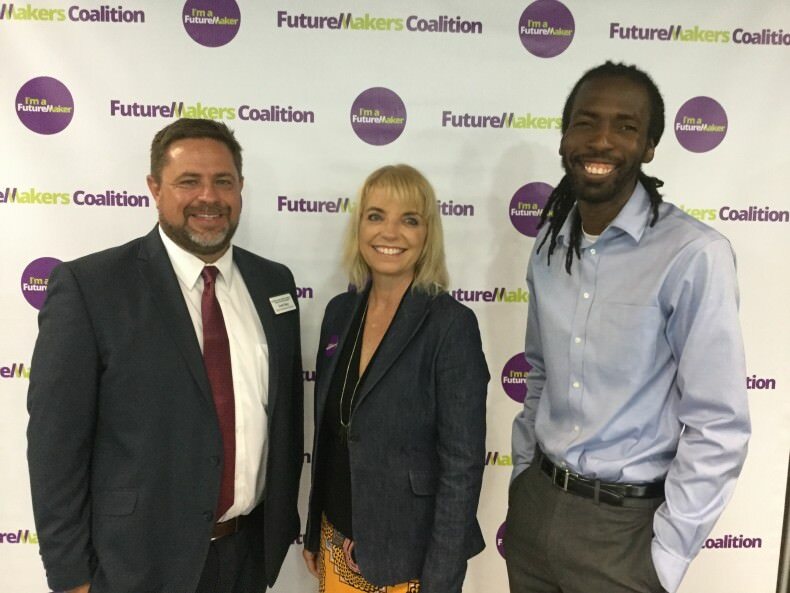 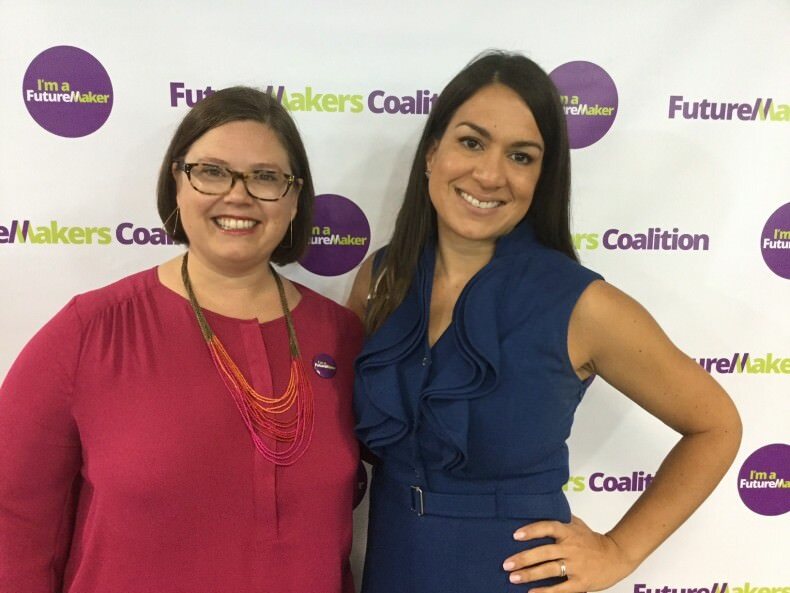 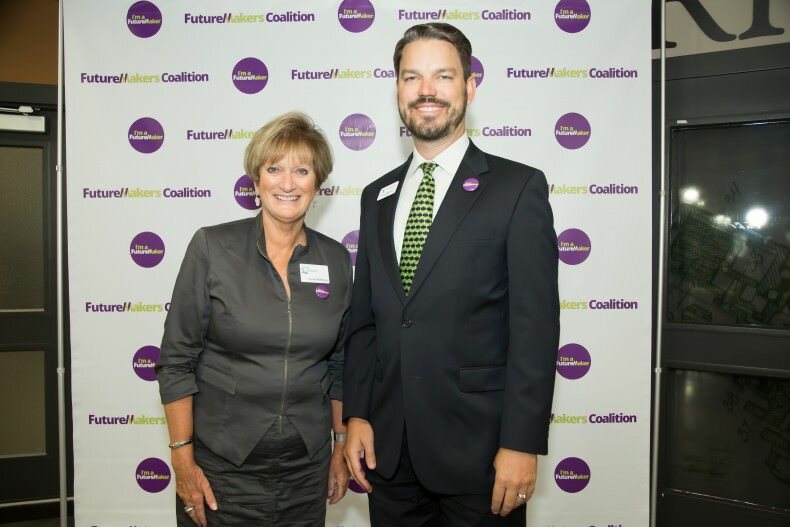 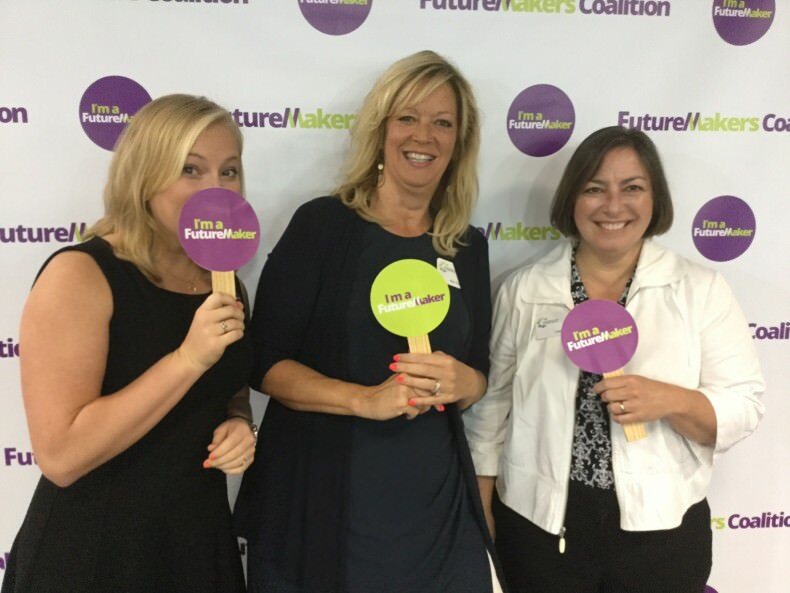 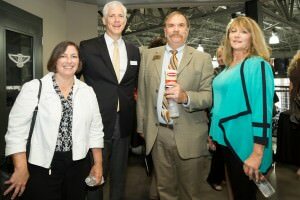 The goal of the FutureMakers Coalition is to transform the workforce by increasing the number of Southwest Florida residents with high-quality degrees, certificates and other credentials to 40 percent by the year 2025. 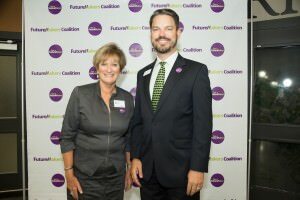 With the help of Lumina Foundation and its coaches, the Champions Team plays a pivotal role in the Coalition’s success. 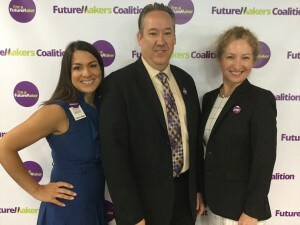 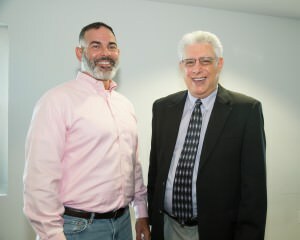 Team members include regional leaders from education, economic development, business and government who have the ability to create a stronger workforce and vibrant economy by improving cradle-to-career opportunities for students, offering job training and certifications, employee educational incentives and more. 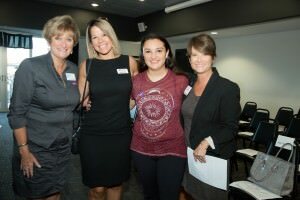 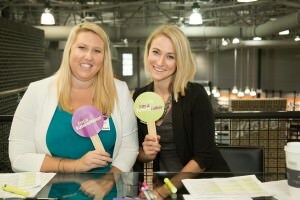 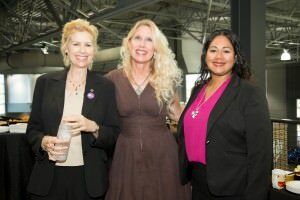 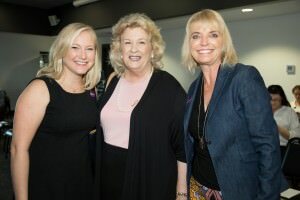 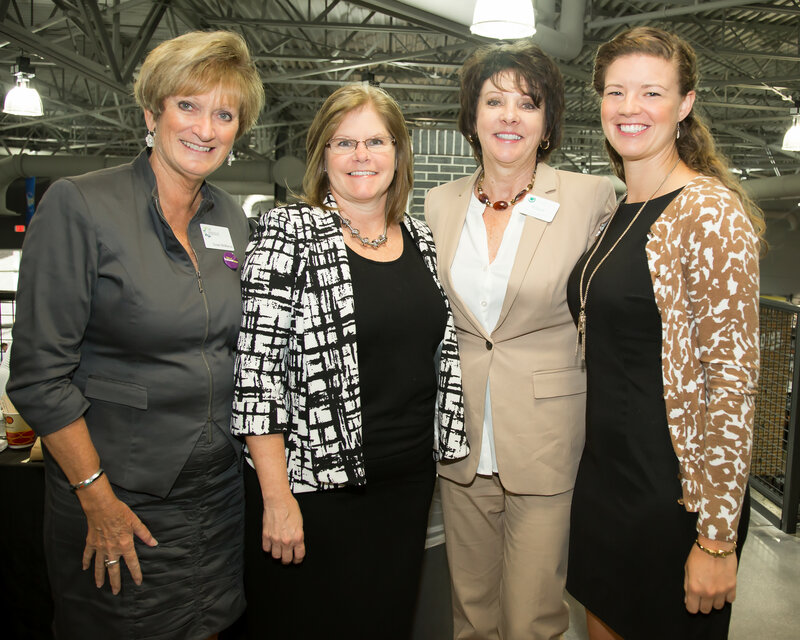 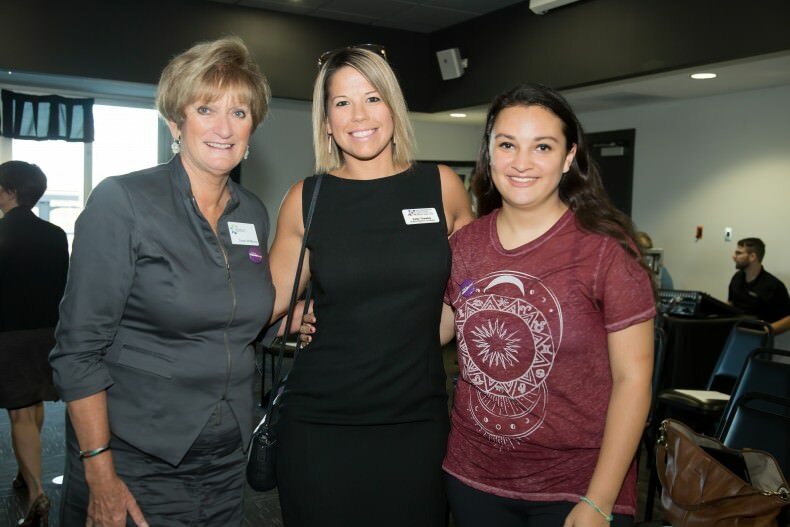 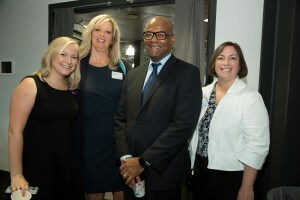 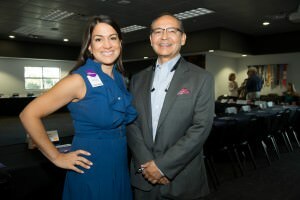 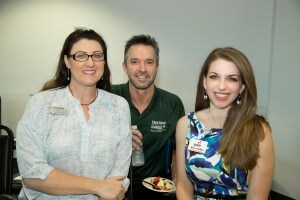 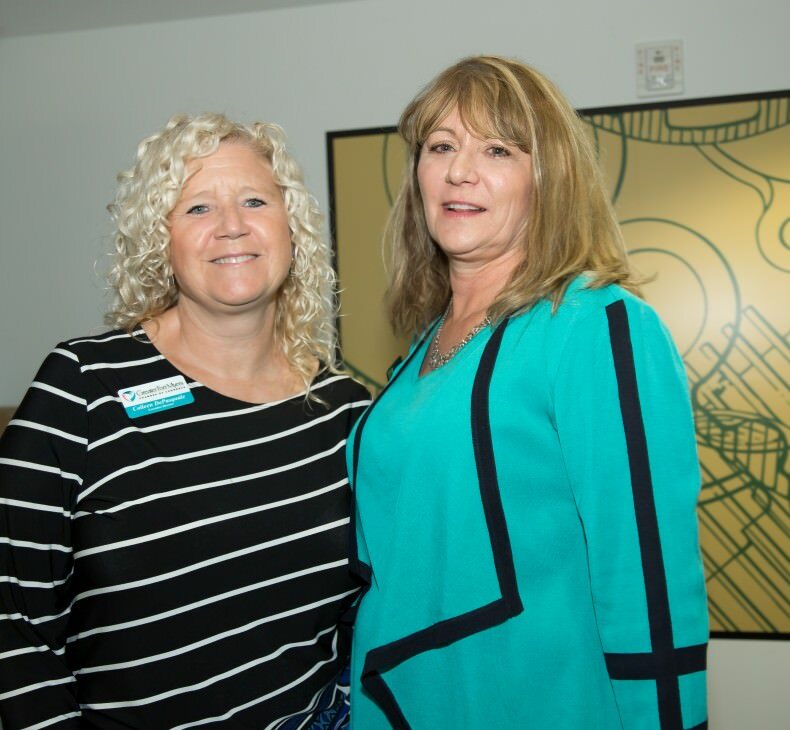 “The Champions Team members are key leaders and influencers who, together, have the opportunity to help shift the culture and conversation in Southwest Florida,” said Sarah Owen, president and CEO of the Southwest Florida Community Foundation, the backbone organization for FutureMakers Coalition. 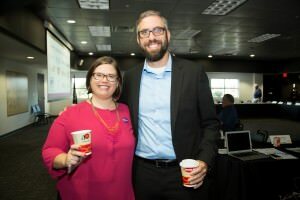 According to Tessa LeSage, director of social innovation and sustainability for the Southwest Florida Community Foundation, this year’s breakfast was held to bring together the Champions Team members so they could better understand what collective leadership means to the success of the Coalition, contribute to the interpretation of the data and identify opportunities, and contribute to moving the effort forward. 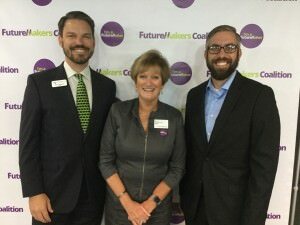 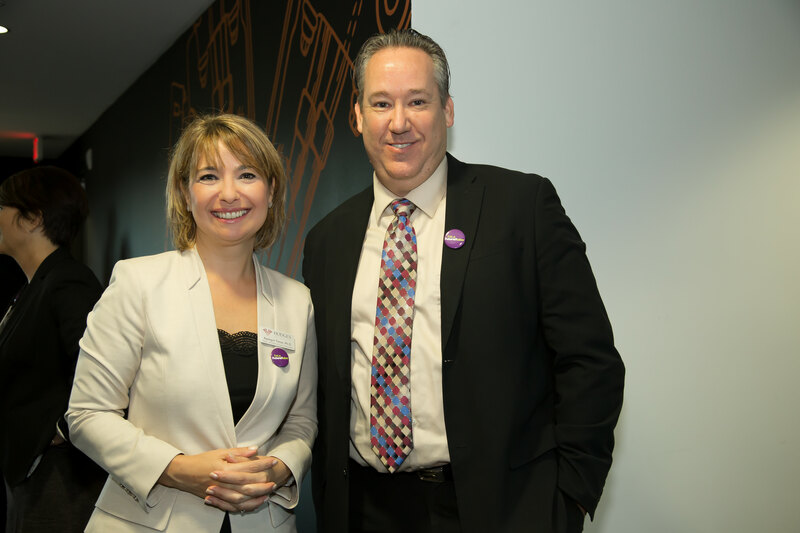 The meeting included presentations on the cradle-to-career pathway, aligning workforce demand and post-secondary pathways, and a look forward through data. 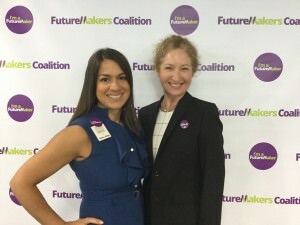 Southwest Florida is one of 75 metropolitan areas working alongside Lumina Foundation to increase post-secondary attainment nationwide while increasing the number of working-age adults with degrees and certifications.